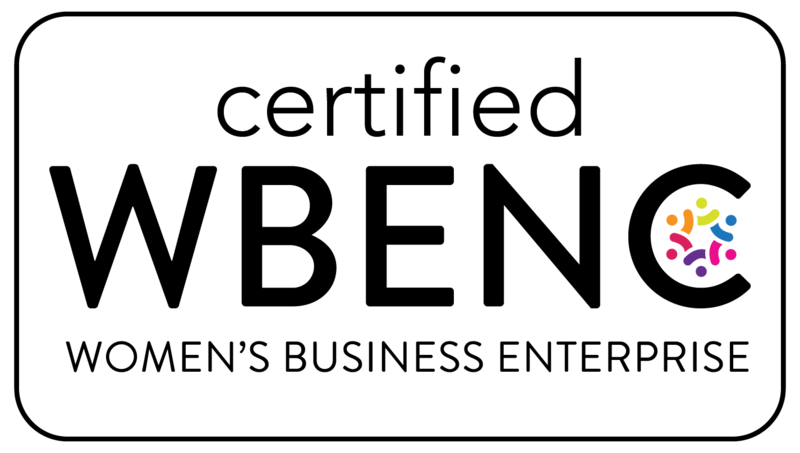 1.2 oz. fruit bar. No added sugar. 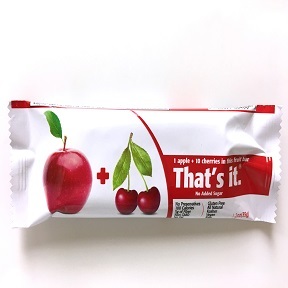 1 apple + 10 cherries in this fruit bar. No preservatives, Non GMO, gluten free, all natural, kosher, vegan, raw.